World Cup 2014 Groupings – footsteps…….. 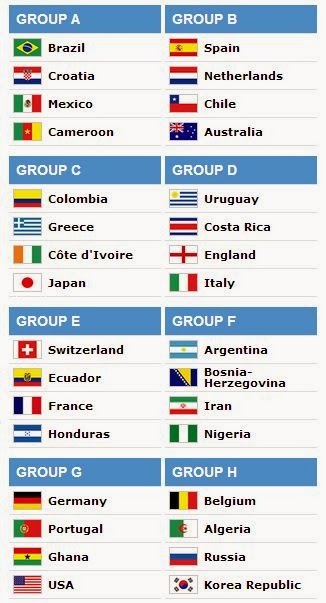 Groupings for FIFA 2014 World Cup in Brazil had been released and which teams are in the Group of death? The draw was done at Costa do Sauipe, Brazil. The draw returns as in the Table below. 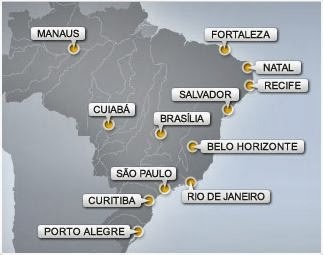 Where are the venues of the matches? Previous Post Historical Sites Means Nothing?